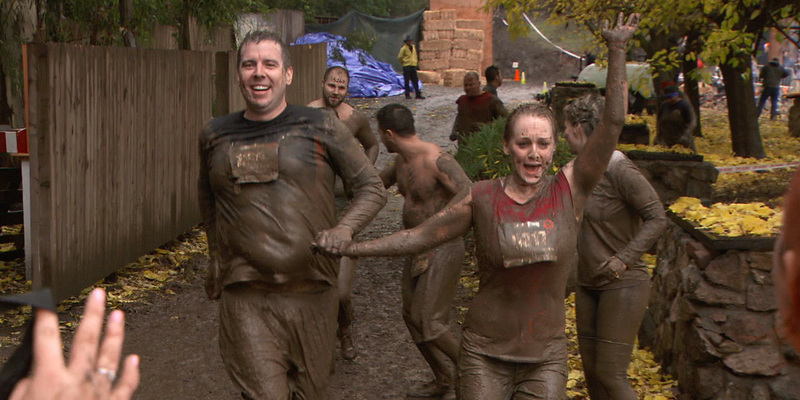 60 Minutes Sports, Season 2013, Episode 3: The founders of Spartan Race say their event changes lives. Pain and bruises build character. Watch a preview of correspondent Byron Pitts' interview with Spartan Race founder Joe DeSena.